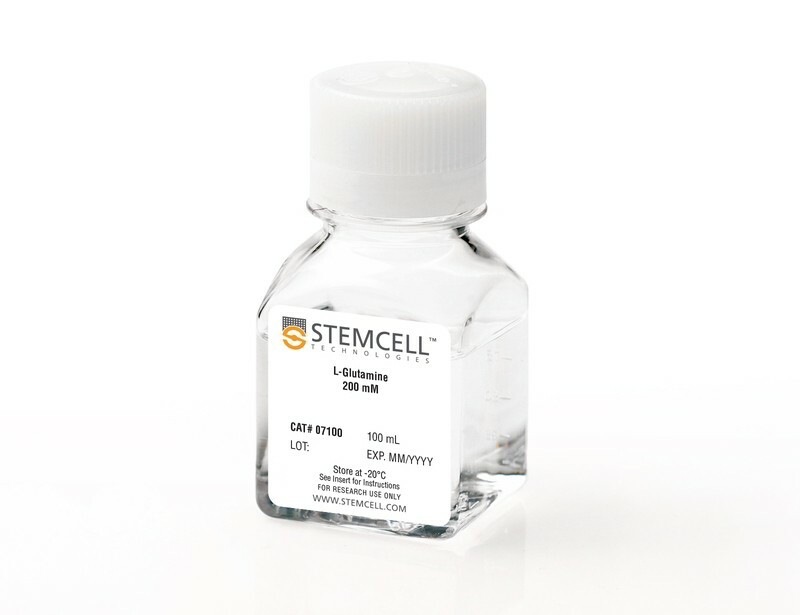 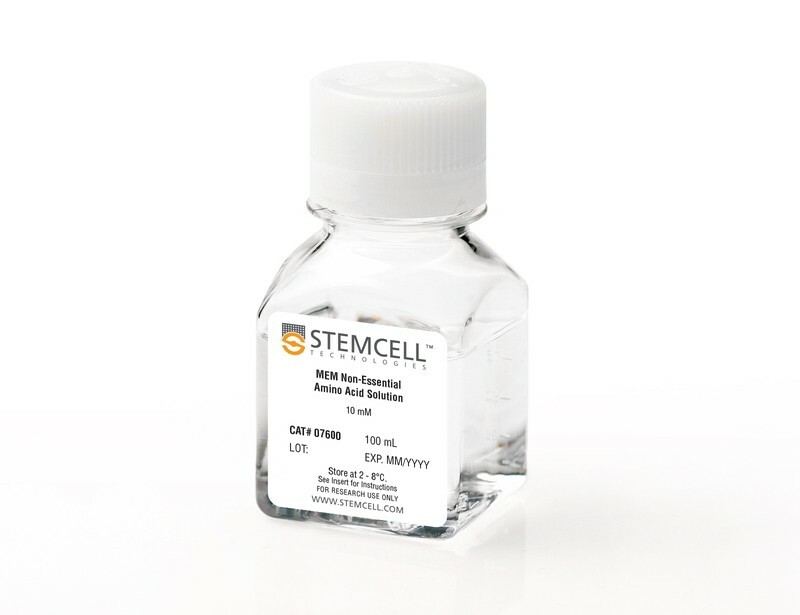 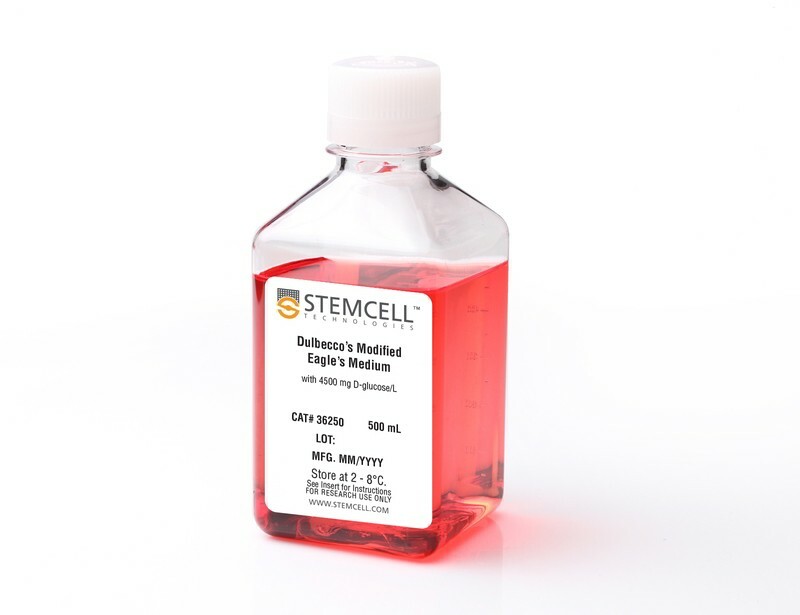 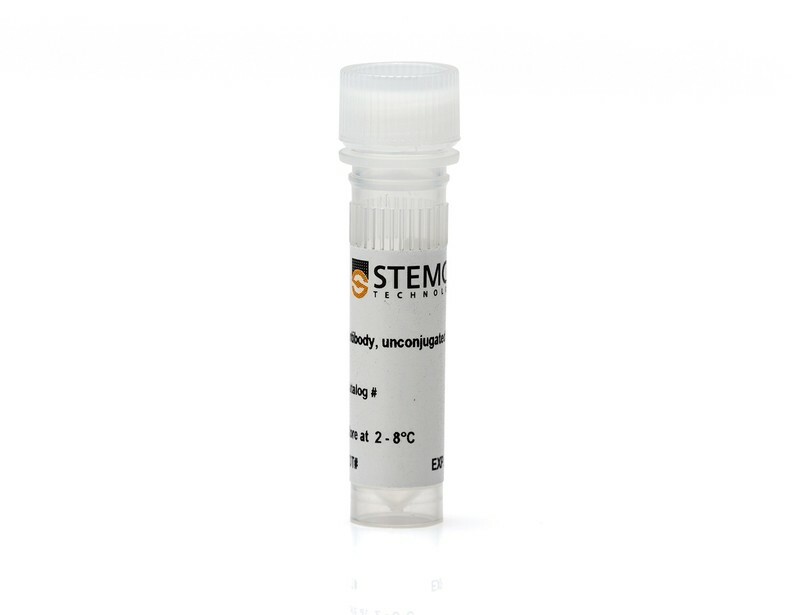 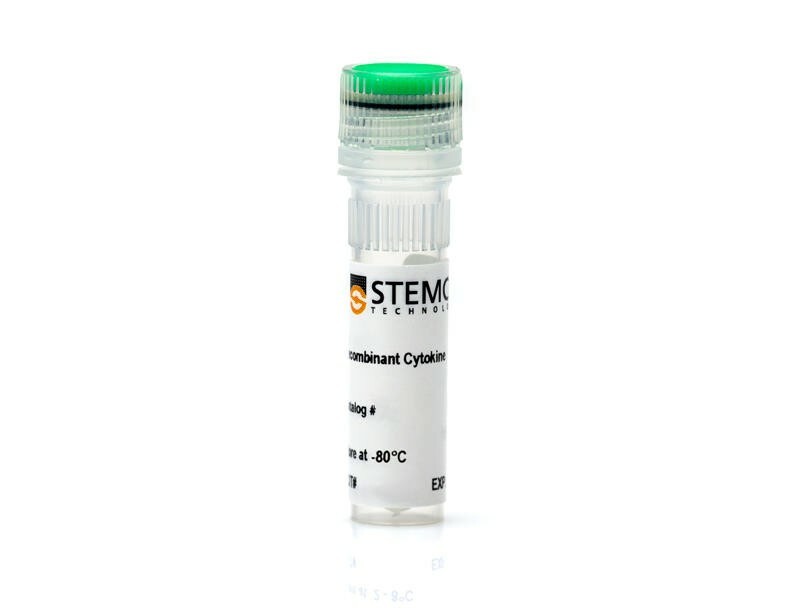 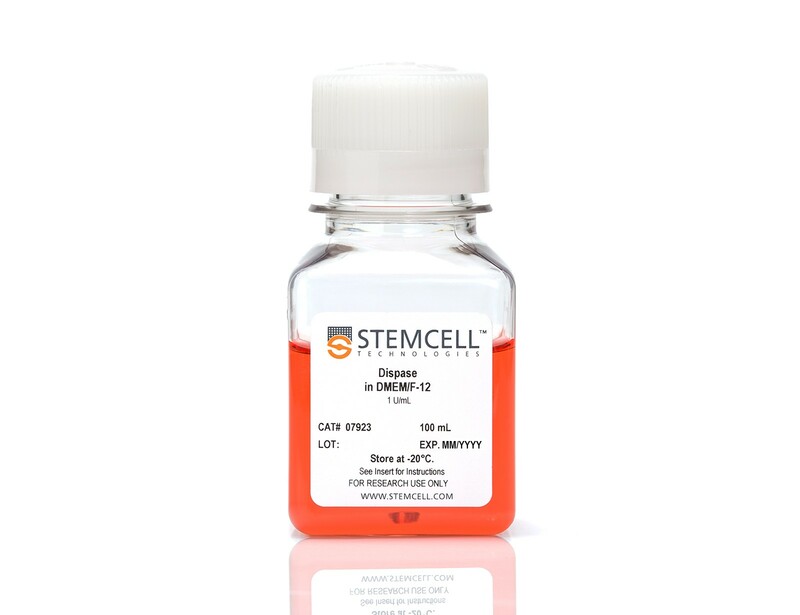 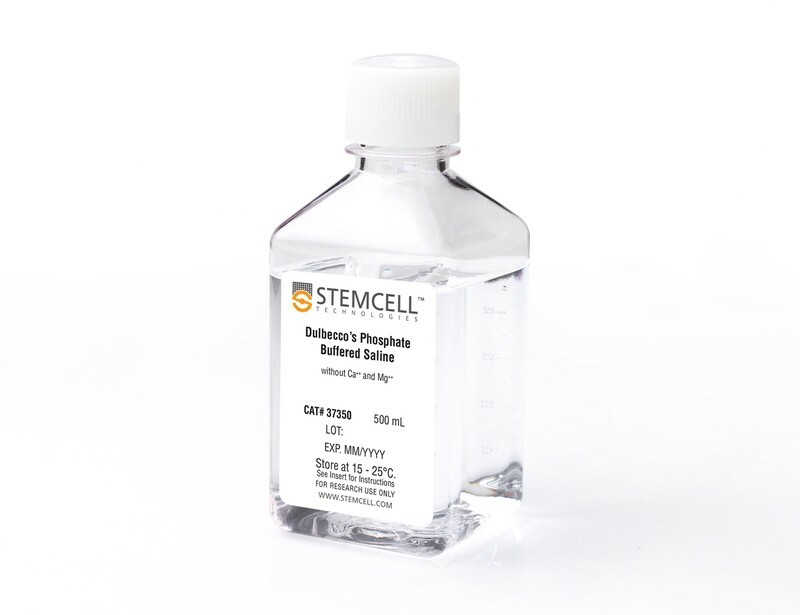 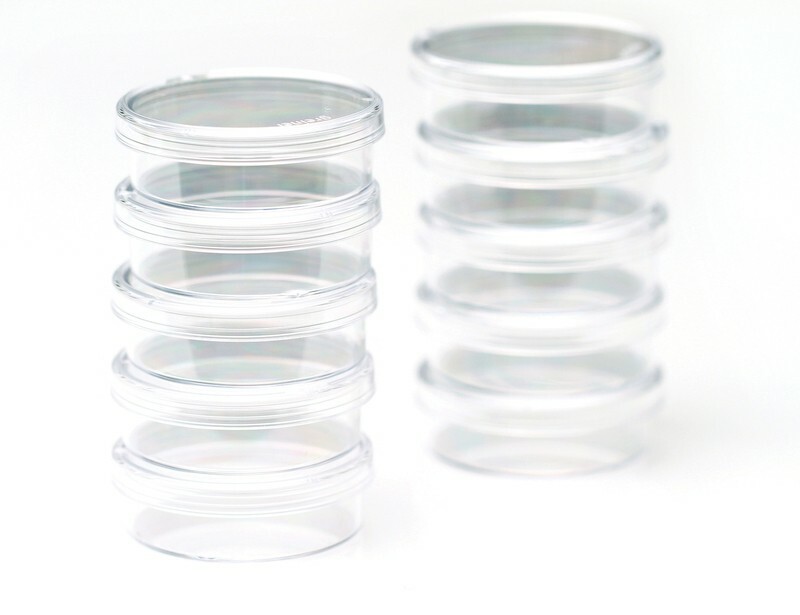 Induced pluripotent stem (iPS) cells closely resemble mouse ES cells and can be generated by reprogramming somatic cells through artificial expression of key transcription factors, under specific culture conditions. 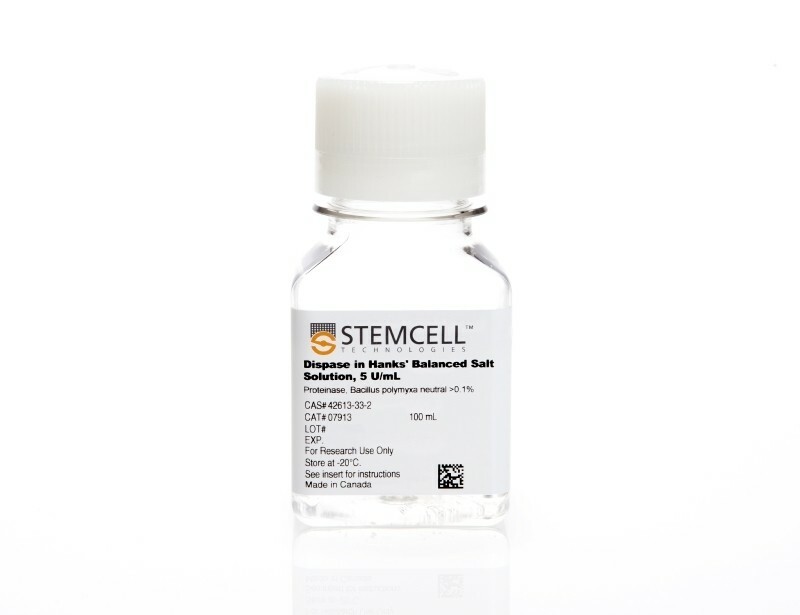 See MoreThere are several variables that affect reprogramming, including delivery method, target cell type and culture conditions. 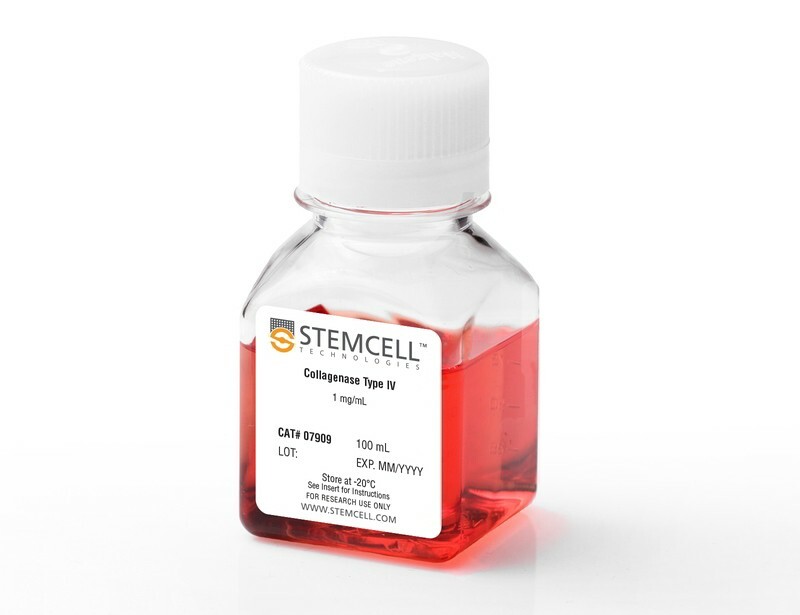 The discovery that somatic cells can be reprogrammed to iPS cells using four defined factors has increased interest in these cell types considerably. 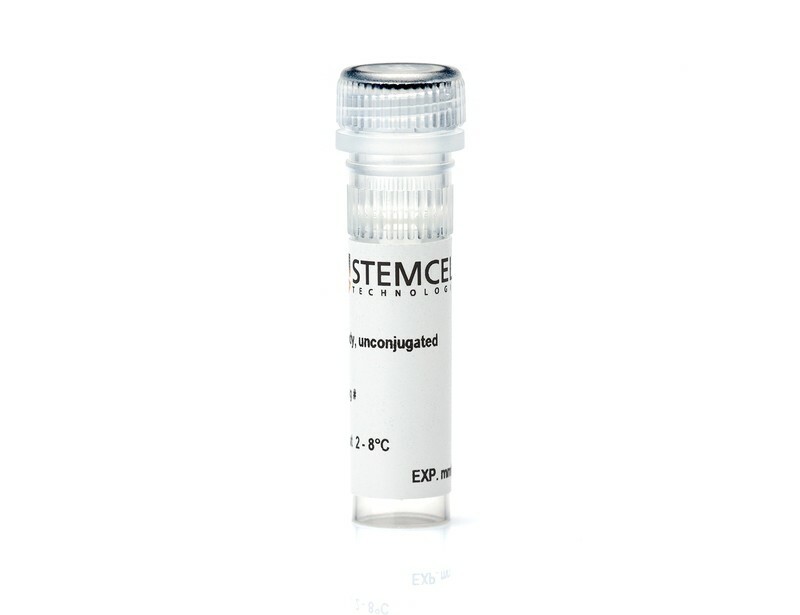 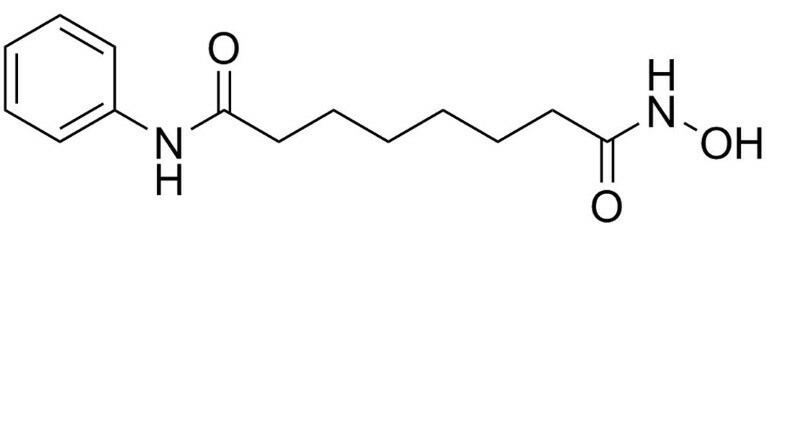 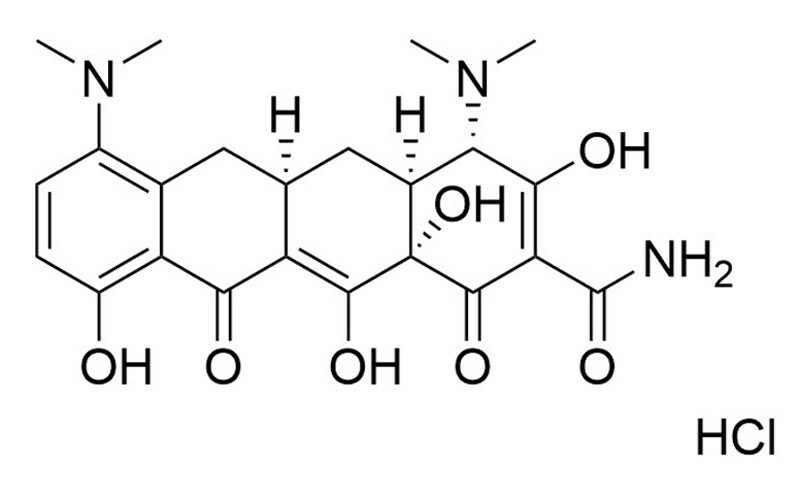 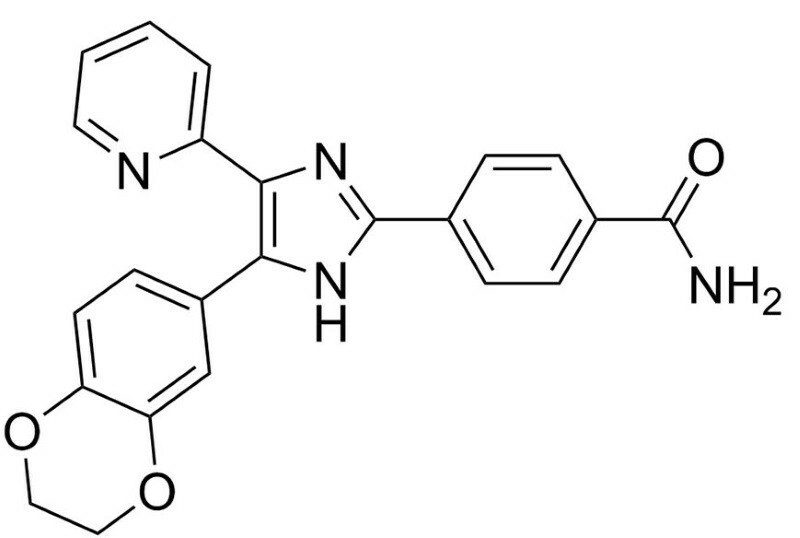 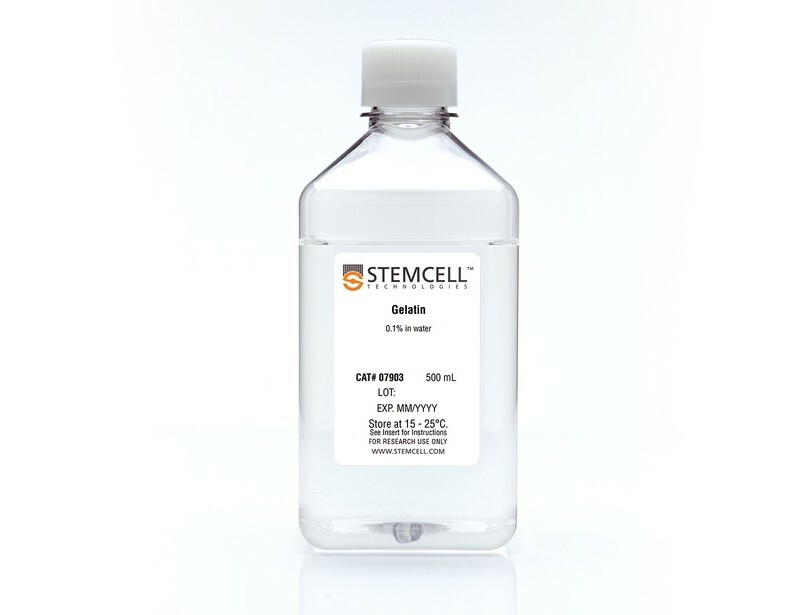 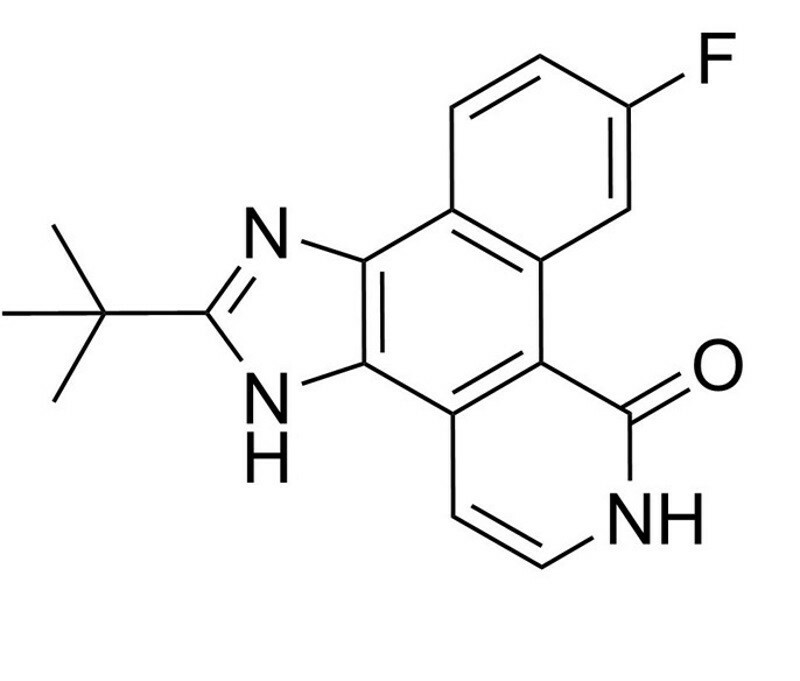 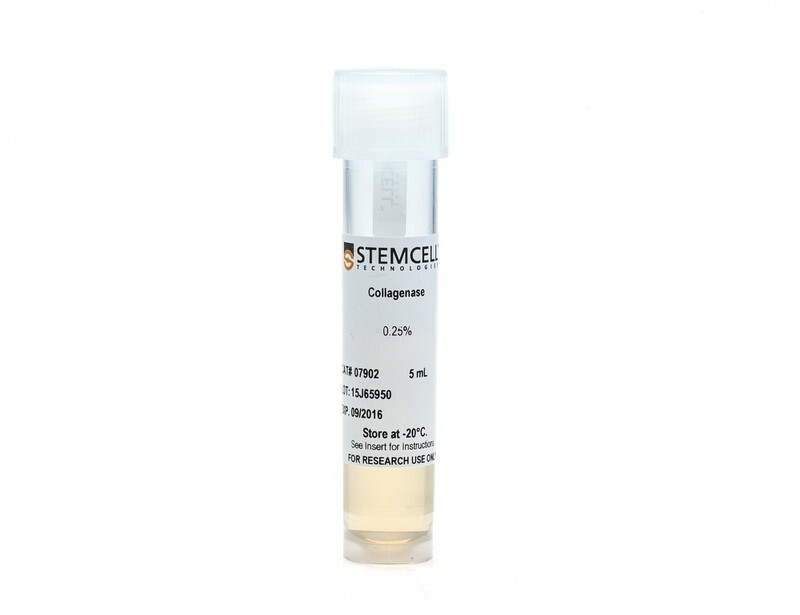 Use our small molecules to improve your reprogramming efficiencies.